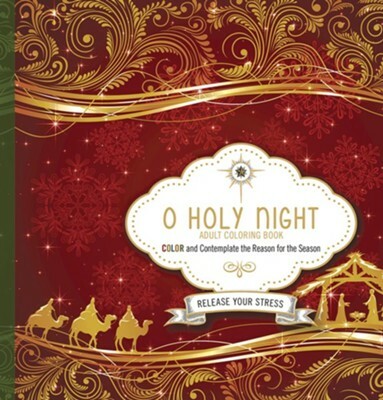 O Night When Christ Was Born - Inspired by one of the most beloved songs describing the Savior’s birth, the richly detailed designs in this adult coloring book will help relieve your stress as they provide calmness and serenity in the midst of the busyness of the Christmas season. 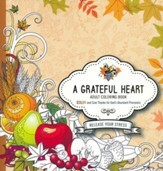 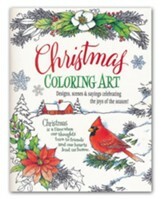 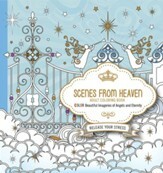 Novice and experienced colorists alike will be able to reflect upon short quotations from the Modern English Version of the Bible as they color the rich tapestry of holiday motifs on every page. 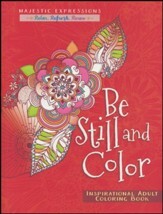 I'm the author/artist and I want to review O Holy Night - Adult Coloring Book: Color and Contemplate the Reason for the Season.